If you're among the millions of men or women saddled with ropey blue and purple varicose veins, there's no better time than the present to say goodbye to them for good. We successfully perform varicose vein procedures year-round here at the Vascular and Endovascular Institute of Michigan in Clinton Township. However, for several reasons winter is the ideal time to have treatment, whether you opt for radiofrequency or laser ablation, sclerotherapy, or vein stripping. Read on to learn why. True, age, genetics, tobacco use, pregnancy, and obesity are all major contributors to the development of varicose veins. However, so are circulatory issues caused by a sedentary lifestyle. And, let’s face it when the temperature plummets, so for many does the motivation for getting regular exercise. This decrease in physical activity can contribute to developing varicose veins or exacerbate the ones you already have. If you have radiofrequency or laser ablation, you’ll need to avoid excessive exposure to the sun for a couple of weeks. Radiofrequency and laser ablation treatments entail the insertion of a thin tube (catheter) into an enlarged vein that ablates the vein with either radiofrequency or laser energy. As the catheter is pulled out, the heat destroys the vein by causing it to collapse and seal shut. This procedure is performed in our office and generally preferred for larger varicose veins. If you have sclerotherapy, you’ll likely only need to avoid the sun for 48-72 hours. Sclerotherapy involves a series of injections of medication to safely close varicose veins. The reason for staying out of the sun after undergoing these varicose vein treatments is to avoid stimulating the melanin (skin pigment). Doing so can lead to discoloration in the treated area. If you do venture outdoors in shorts or a skirt post-treatment, be sure to apply sunblock. Along with avoiding the sun’s UV rays, swimming (as well as submerging your legs in a bath or jacuzzi) is off limits until you’ve healed. Compression hosiery is recommended before and immediately following most varicose vein procedures. They help improve blood flow, by applying pressure to the veins of the calves and ankles. Made of either nylon, cotton, spandex, or natural rubber, compression hosiery can be uncomfortably warm during summer months. Also, while effective, they aren’t especially fashionable. But in winter they’re easily hidden under pants. Treating varicose veins during the winter allows you plenty of time to heal and to start to enjoy the results of your procedure, especially since many patients require several treatments. Starting now ensures your legs will be ready to make their new and improved debut by swimsuit season. 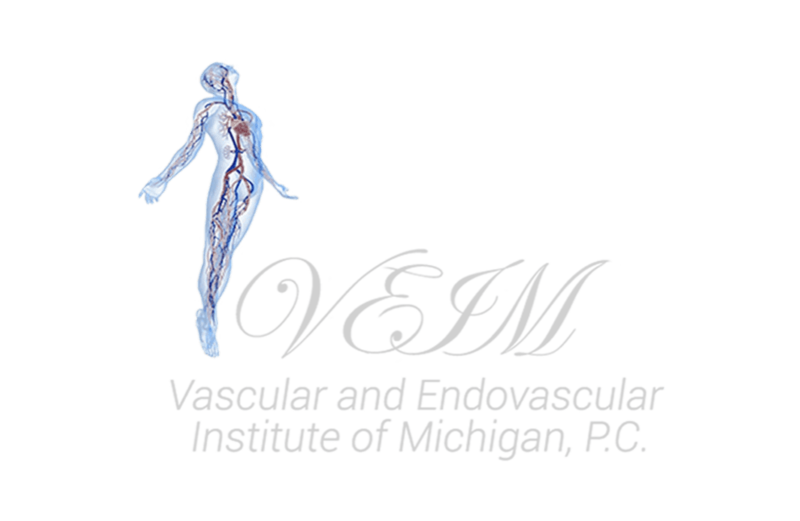 To learn more about the best way to get rid of your varicose veins call Vascular and Endovascular Institute of Michigan or book a consultation online.